Hey! 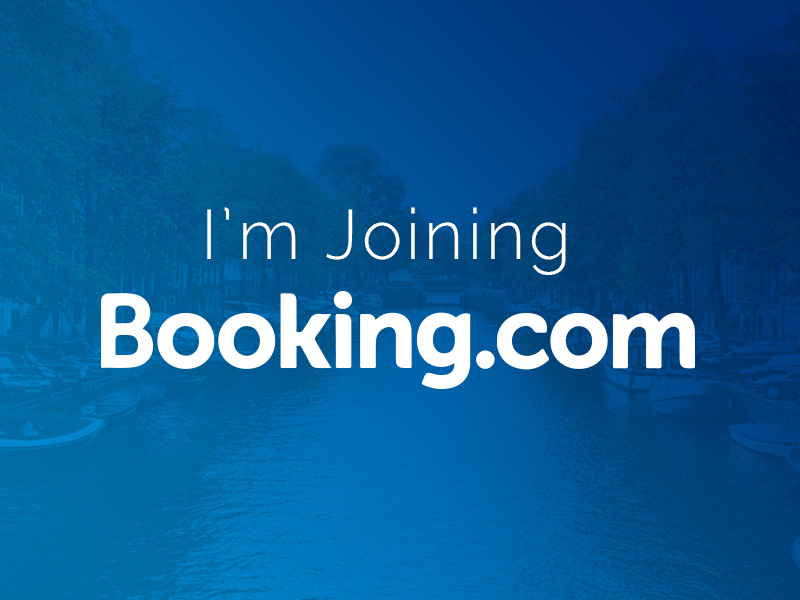 I'm SUPER glad to announce you that I'm moving to the amazing Amsterdam to join the design team at @Booking.com as a UX Designer, later this month. I'm happy because I'll have the opportunity to work with awesome guys such as @Stuart Frisby and my brazilian mates @Bruno Passos and @Michel Ferreira and I'm very happy about it! A huge thanks to Eduardo Shiota (eshiota) for the referral!